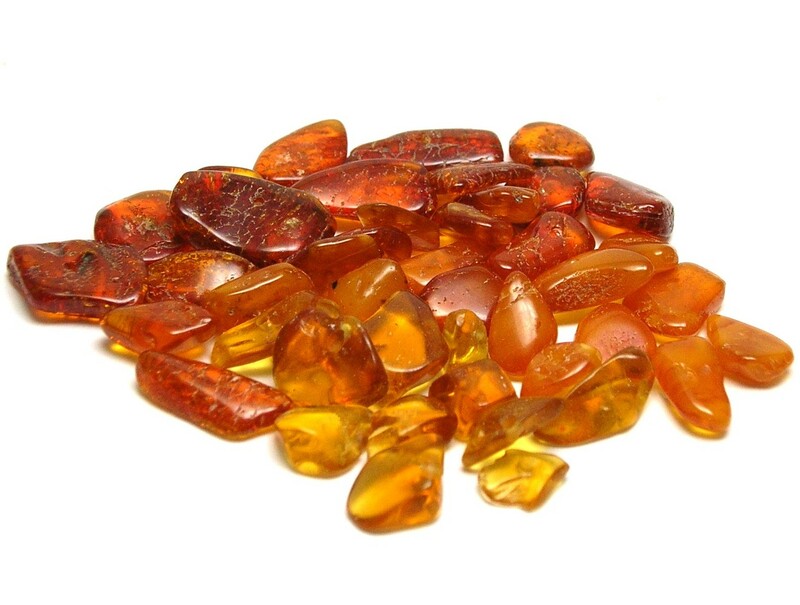 Using amber allows me to add radiance and warmth to my work. It provides a unique inner glow that cannot be duplicated. If you would like to see more amber mosaic art jewelry please visit Gray Raven Designs.